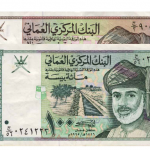 The Danish Krone was introduced as the currency of the Kingdom of Denmark in 1875, replacing the Danish Rigsdaler. 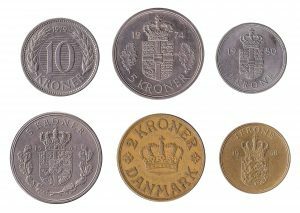 As with similarly named krona and koruna currencies, the name ‘krone’ is a reference to a crown, represented on the obverse or reverse side of krone coins. 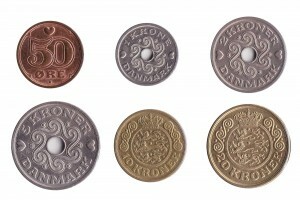 We exchange both Kroner coins and paper money, and we also accept withdrawn Danish Kroner banknotes and old series Danish coins. Our online exchange service is quick, easy, secure and free of charge.